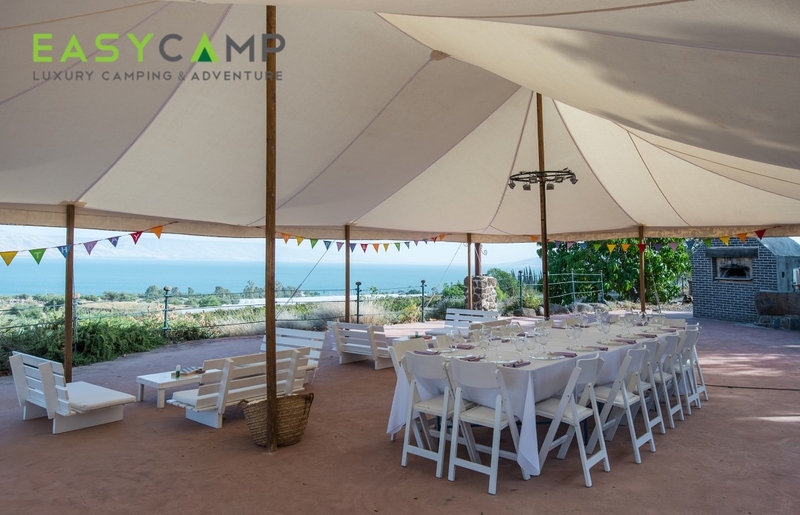 There is no doubt that celebrating a birthday for grandparents with all the children and grandchildren is exiting and moving. 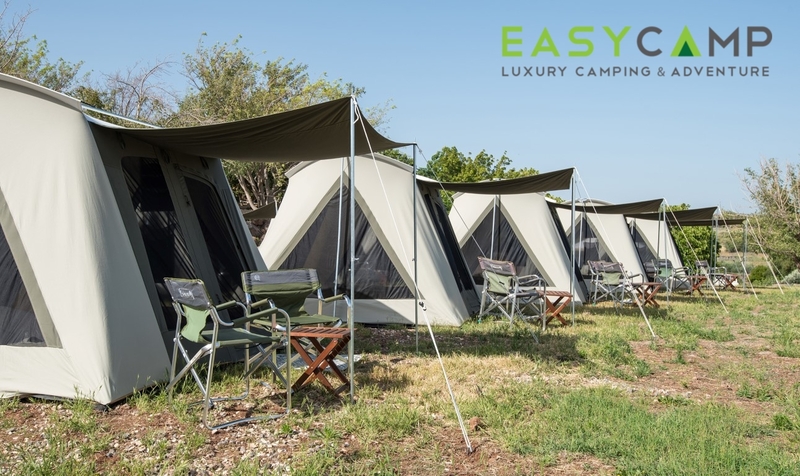 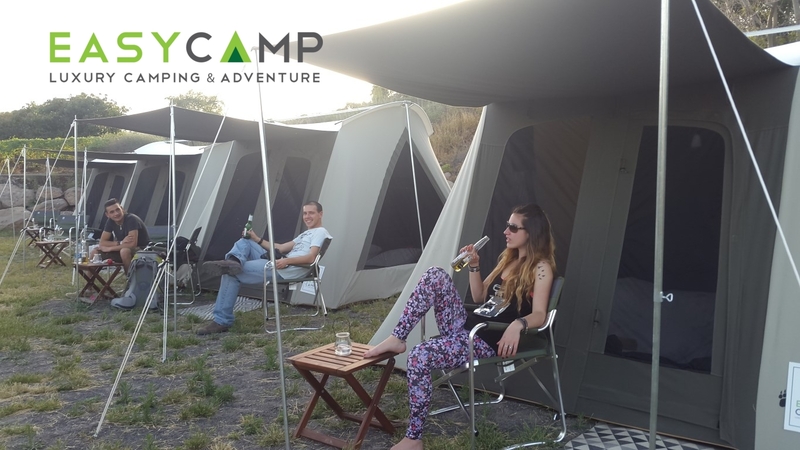 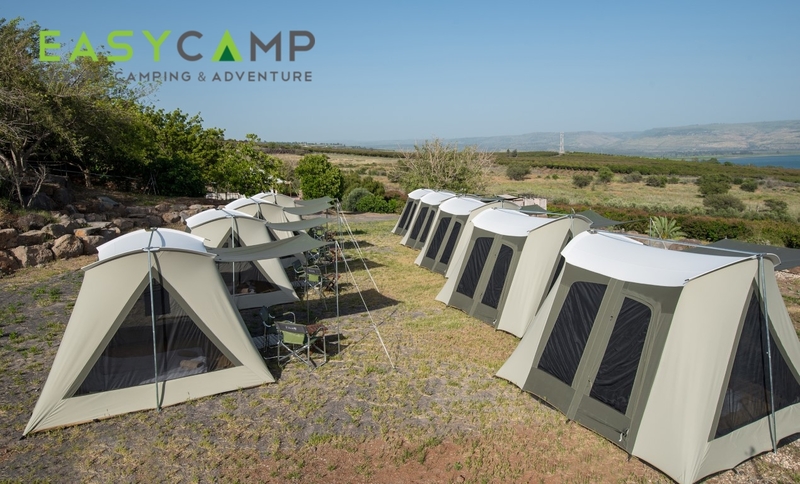 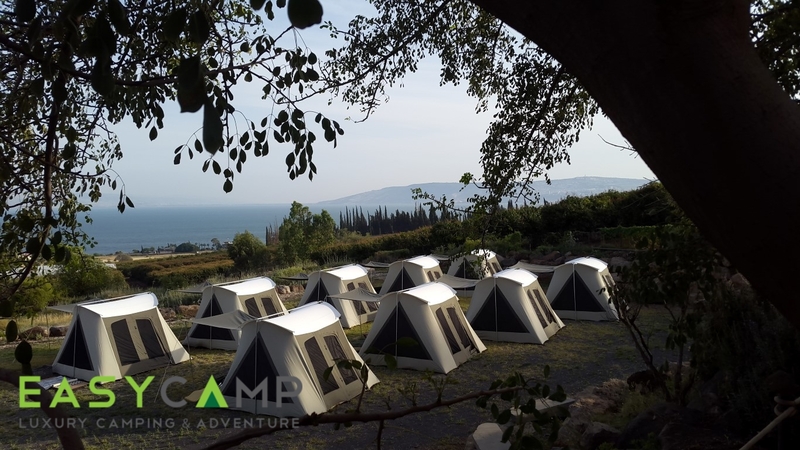 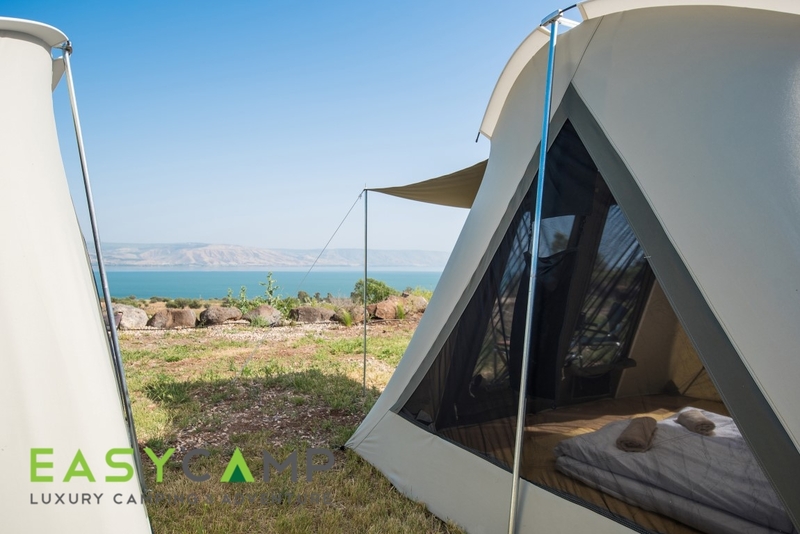 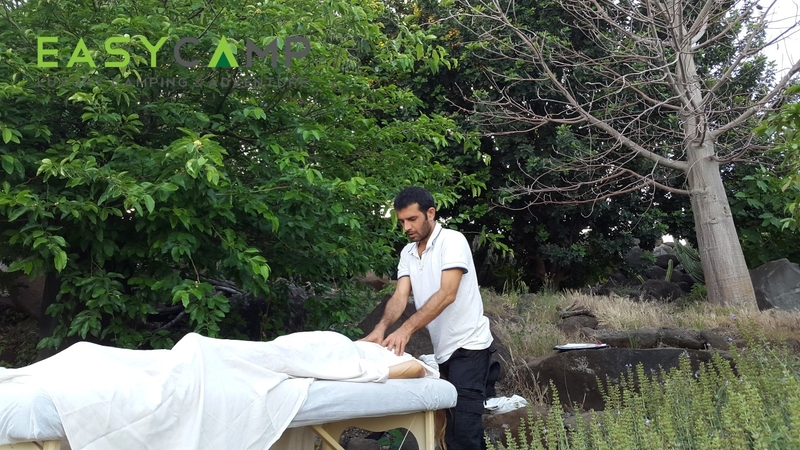 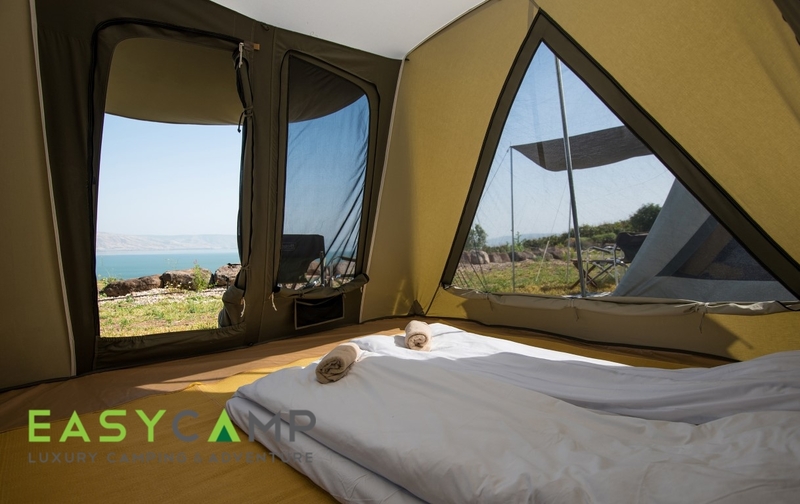 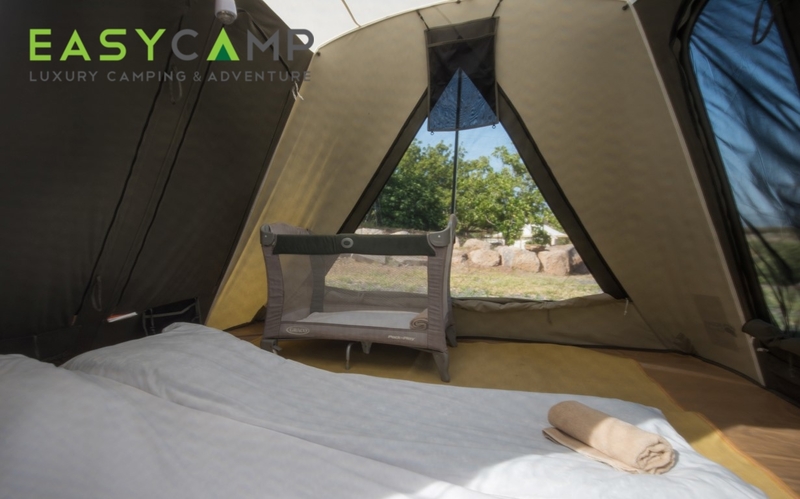 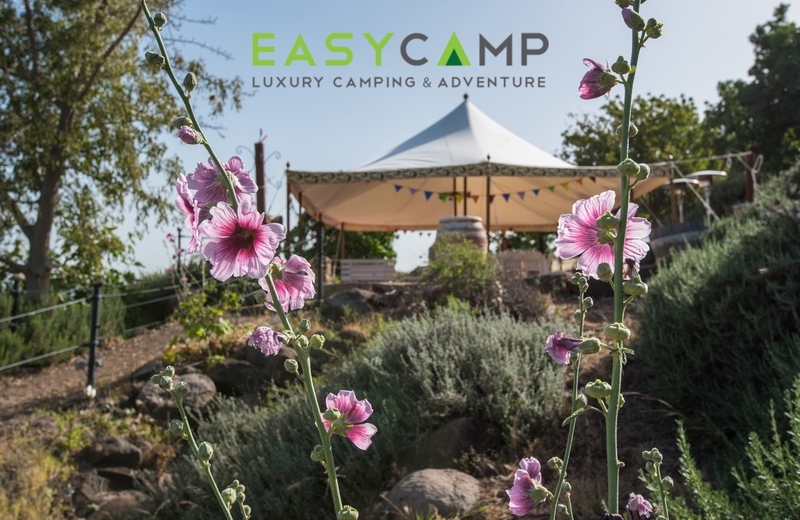 In a three day event, in a magical private corner of nature, with a panoramic view of the Sea of Galilee, we organized a perfect vacation in a luxurious camp sight, filled with activities and sweet surprises. 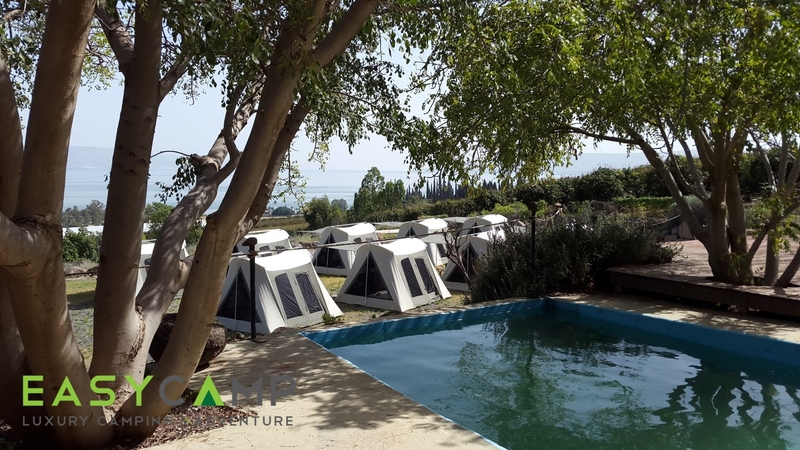 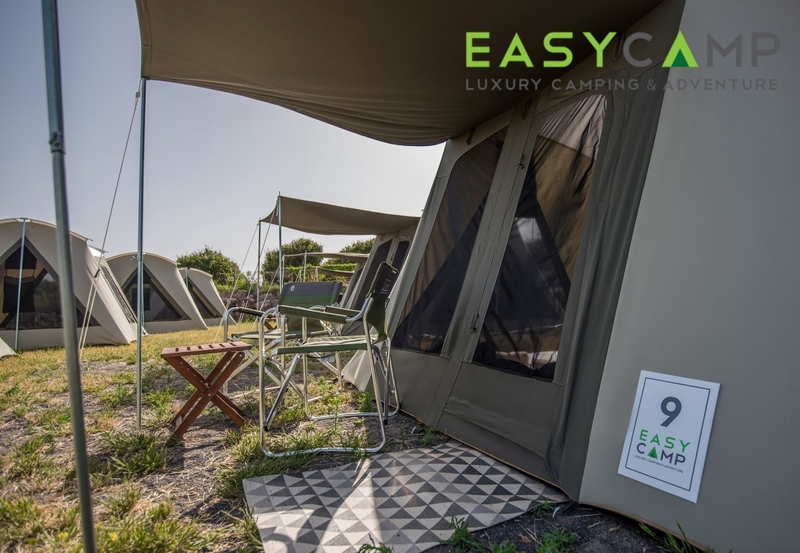 The group was picked up in Tel Aviv and brought in a luxurious minibus to the boutique camping sight. 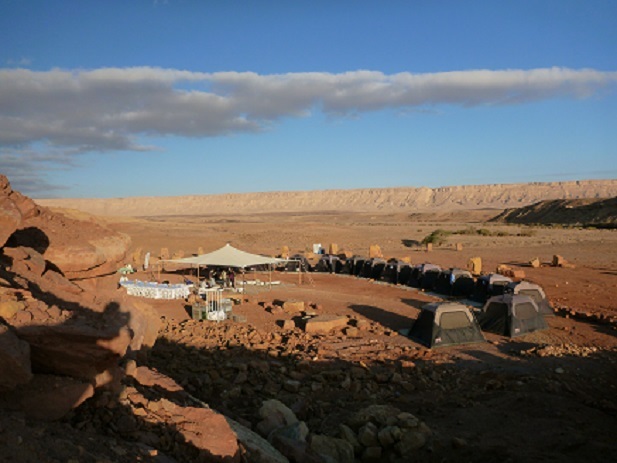 They were welcomed with beer and drinks and went on to dinner that included fine Galilean meet. 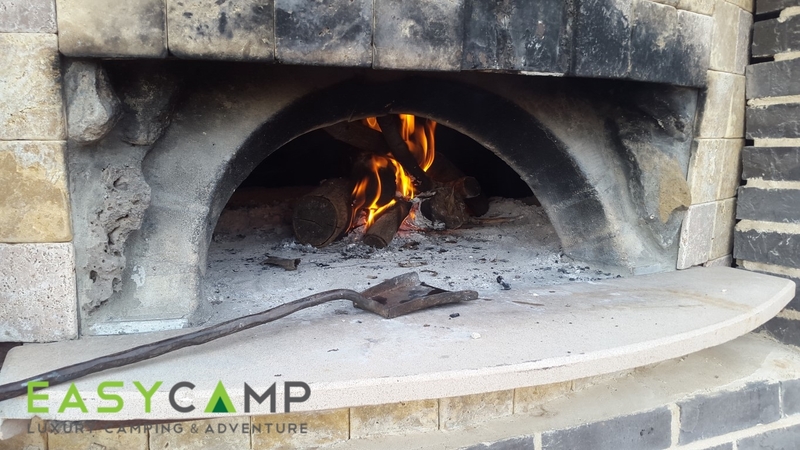 They enjoyed an intimate evening around the fire with a story teller, live music and other goodies. 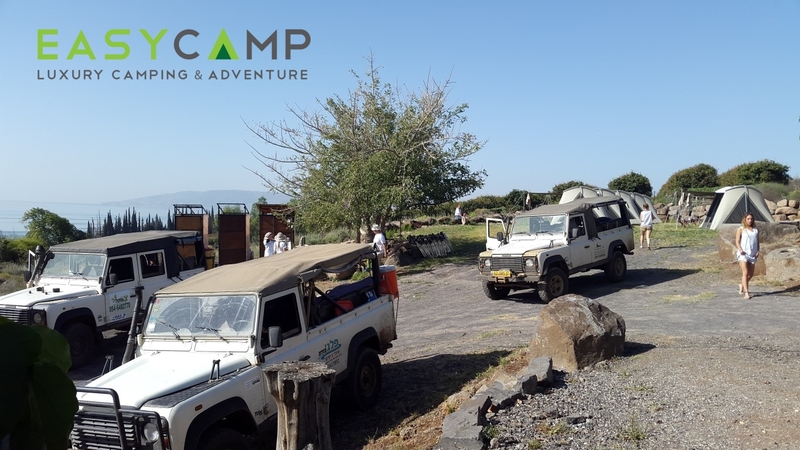 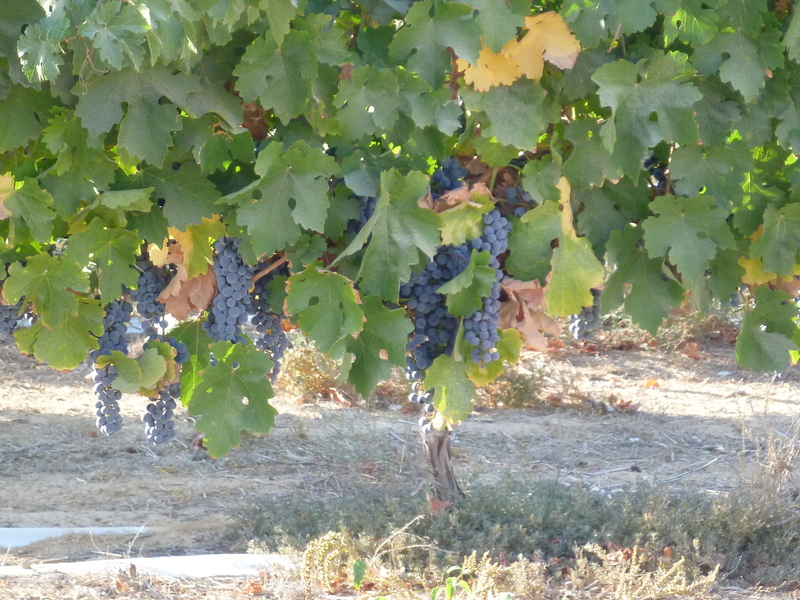 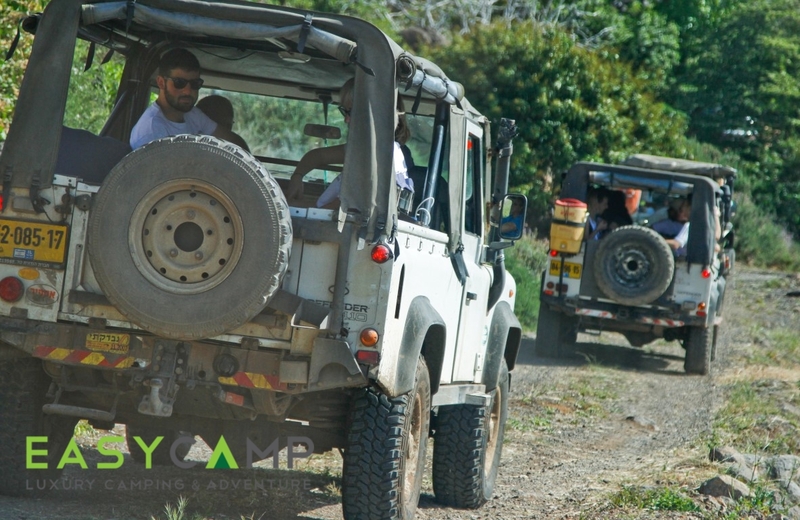 After waking up and having breakfast, the group left on a jeep trip in the Golan Heights accompanied by a tour guide and visited Gamla national park. 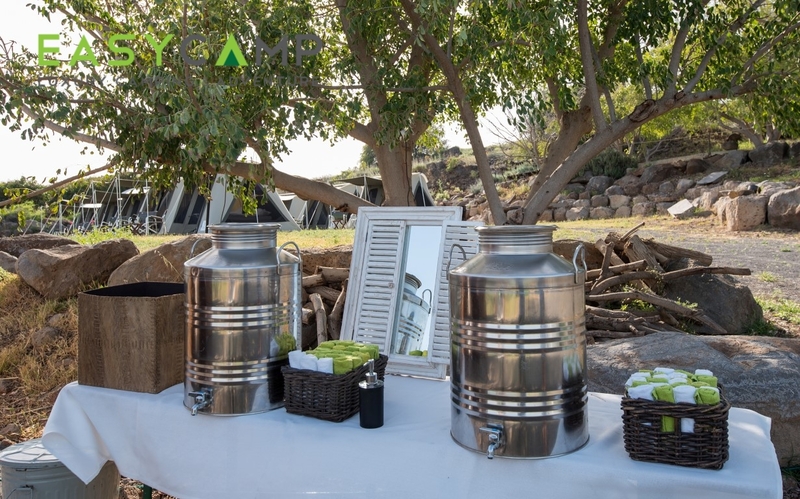 They continued to lunch and bathing in a natural spring. 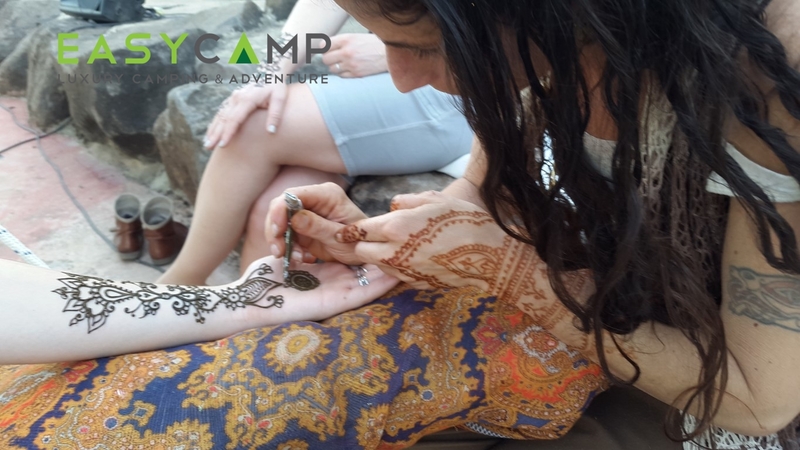 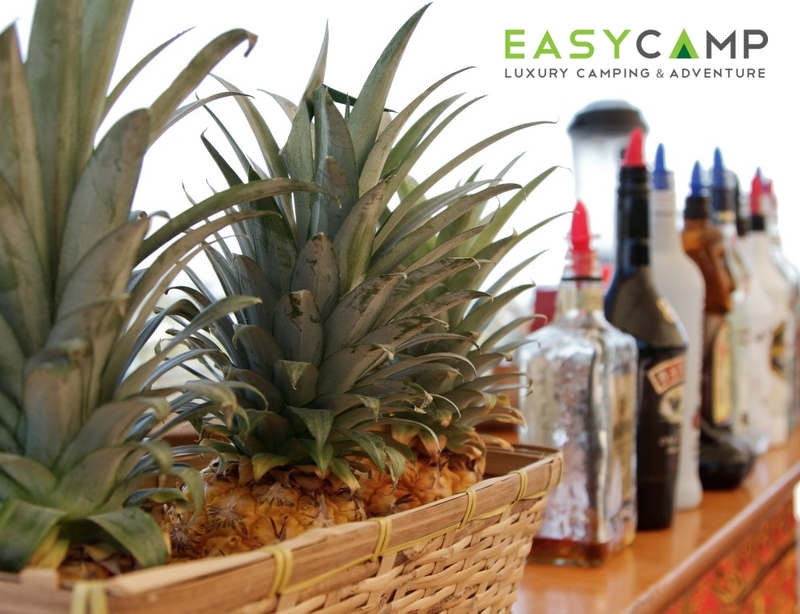 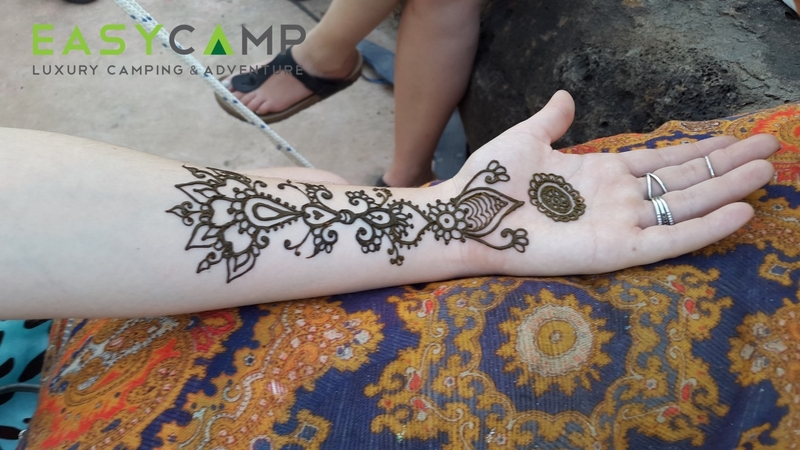 In arriving back to camp they enjoyed a dreamy afternoon – drinking margaritas and natural fruit shakes, receiving massages and henna body art, bathing in a pool and resting in the tents. 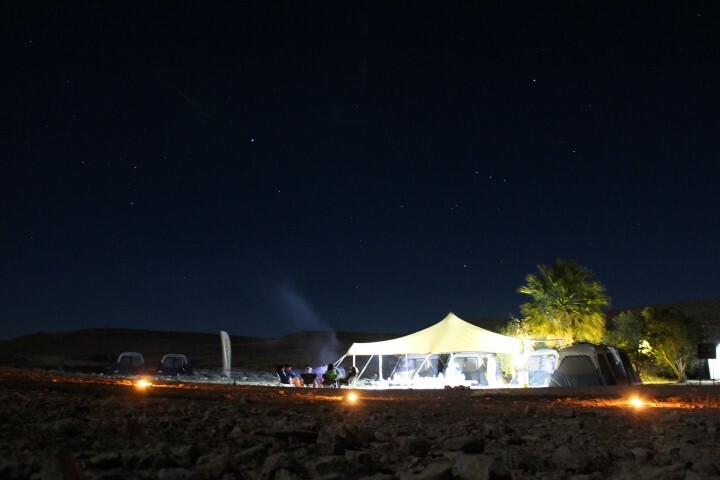 All this surrounded by the sounds of nature and soothing music. 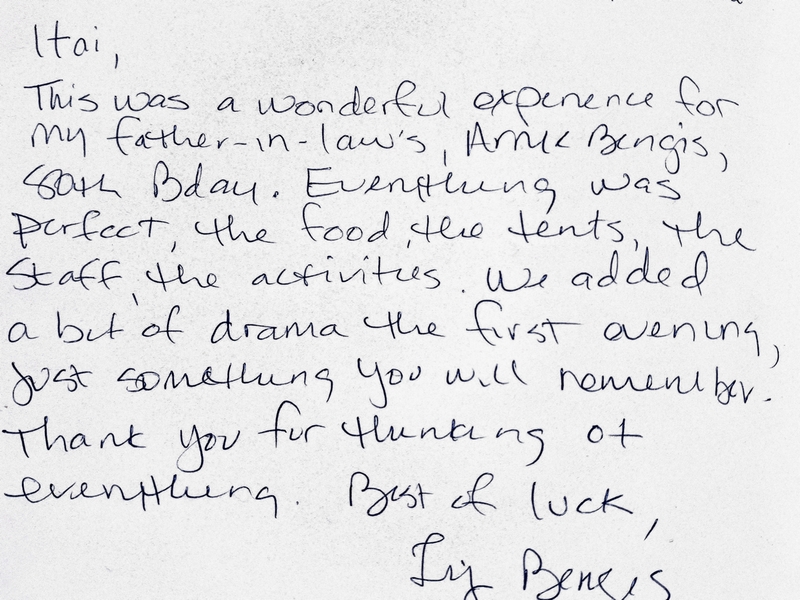 In the evening they had a chef made dinner, including disserts and a birthday cake. 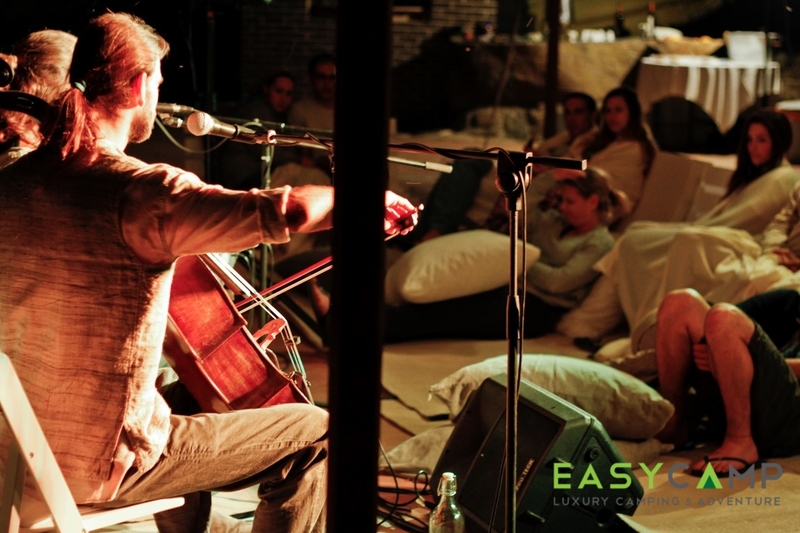 The evening ended with a private concert of songs by Naomi Shemmer and the Beatles. 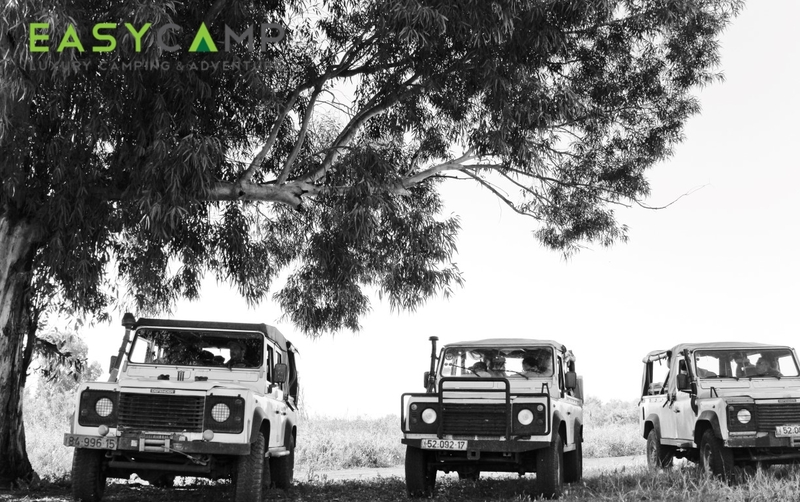 The next morning they had breakfast and were driven back to Tel – Aviv.